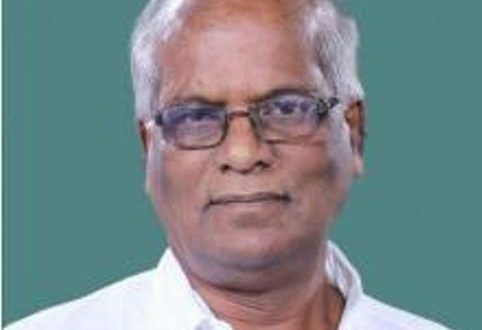 Bhubaneswar: Ladu Kishore Swain, member of the Parliament from Aska Lok Sabha constituency, passed away on Tuesday late night here. Swain passed away while undergoing treatment at a private hospital here. He was 71. He was suffering from kidney-related ailments and admitted to a private hospital here on Tuesday. Swain was elected to the Lok Sabha from Aska constituency on BJD ticket in 2014. He was also elected as an MLA from Kabisuryanagar Assembly constituency in 2004. Chief Minister Naveen Patnaik expressed his condolence and conveyed his deep sympathy to the bereaved family.